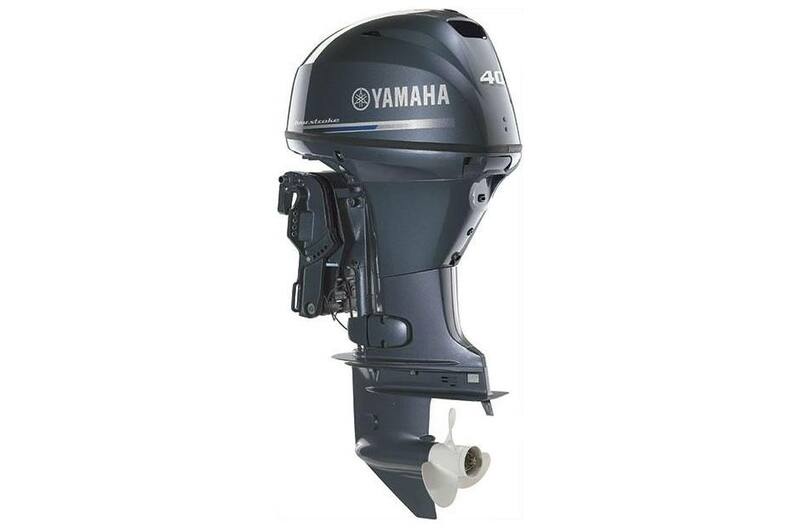 New 2017 Yamaha F40LA four stroke outboard motor. Manufacture date of 09/17. F40: This versatile four stroke blends power and fuel efficiency with quiet performance and quick starts. It’s great for skiffs, jons, inflatables and small pontoons. Shaft Length: L = 20 in.